Visit us at any of our Salon and Spa Galleria and see why we are number one is suite rentals. With the beauty industry booming the sky is the limit for licensed professionals. 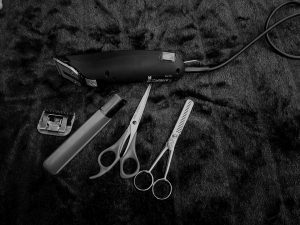 With the highest number of employed cosmetologists of any state being Texas should be a great reason to start your own business. All of our suites for rent come with a thirty-two-inch flat screen equipped with DirecTV for you to enjoy in your free time or for you to entertain your clients with as you are working on them. All of our suites are also customizable to your liking so you can paint and decorate the suite how you like and express yourself through your suite. 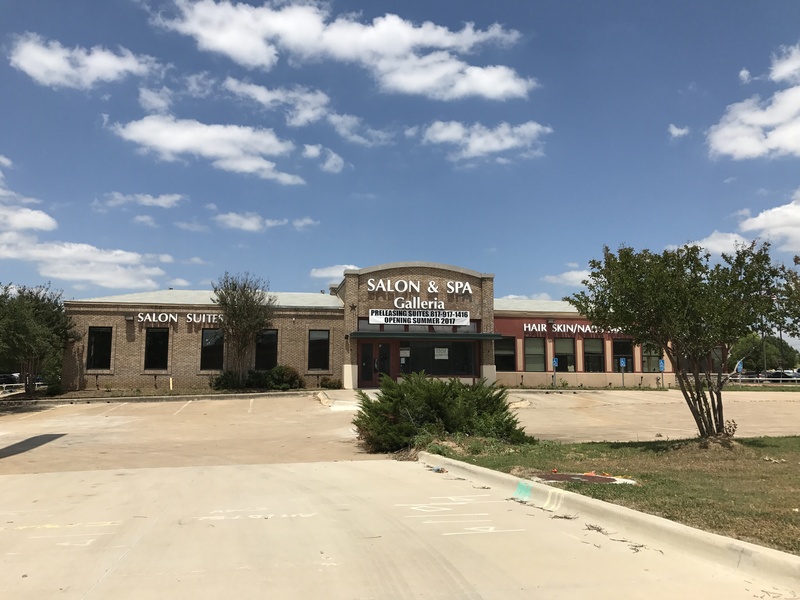 At Salon and Spa Galleria Mansfield we can offer you a great spa room for rent and you can start up your business.